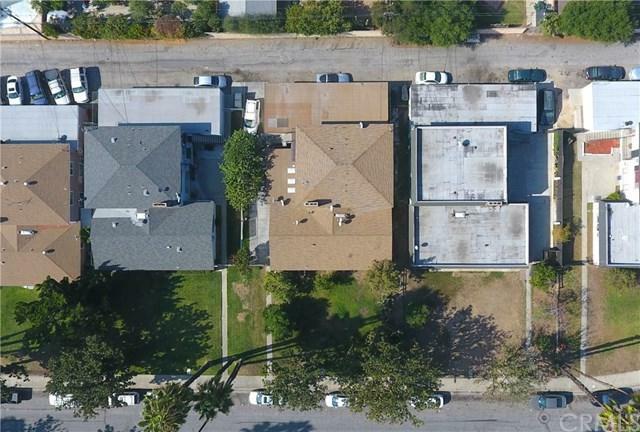 Beautiful units in the city of North Pomona centrally located near shopping centers and freeways. 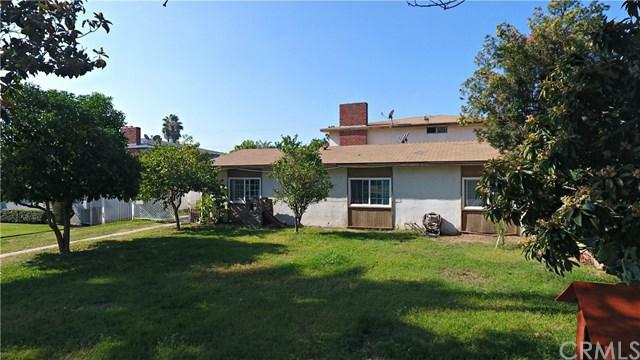 Excellent opportunity for investor or first time home buyers looking to live in one unit and rent the others. Each unit has an open floor plan with spacious kitchen, dining room, living room, bedrooms and bathrooms. 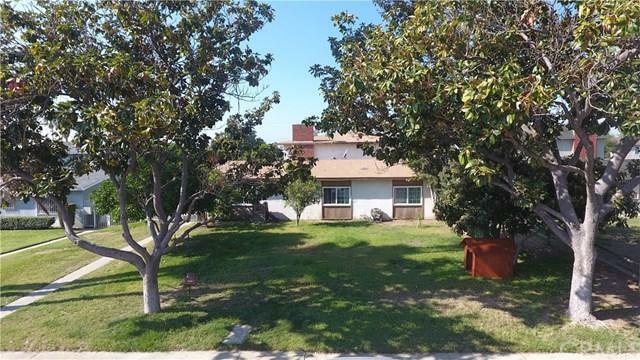 Very nicely maintained in excellent condition. Unit#1 3 Bedrooms and 2 bathrooms/2 car garage. Unit #2 2 bedrooms and 2 bathrooms/2 car garage. Unit #3 2 bedrooms and 2 bathrooms/2 car garage. 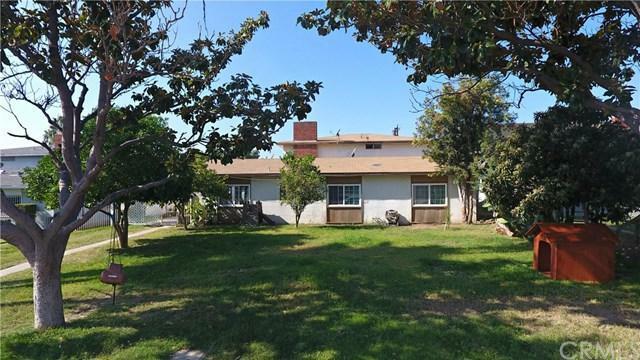 Neat condition, Prime location of north Pomona and great rental area. Bring your picky buyers and sell it. Sold by Linda Louise Worhach of Remax Universal Realty.